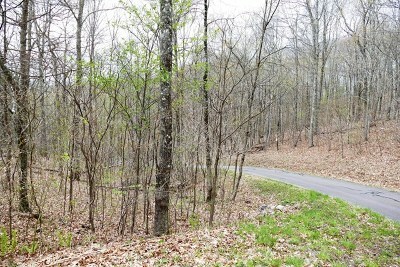 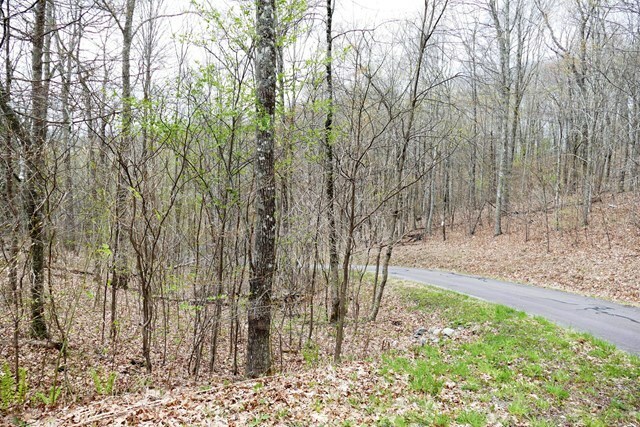 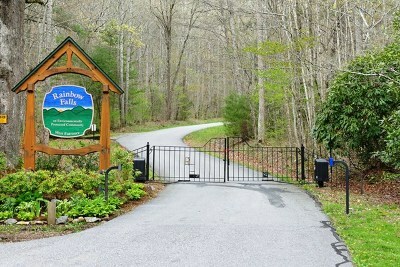 This is a beautiful 4.18 (+/-) acre lot tucked in a private setting in the gated neighborhood of Rainbow Falls. Conveniently located 2 hours north of Atlanta between Franklin and Hayesville, you'll enjoy easy access to all the activities the area has to offer-. 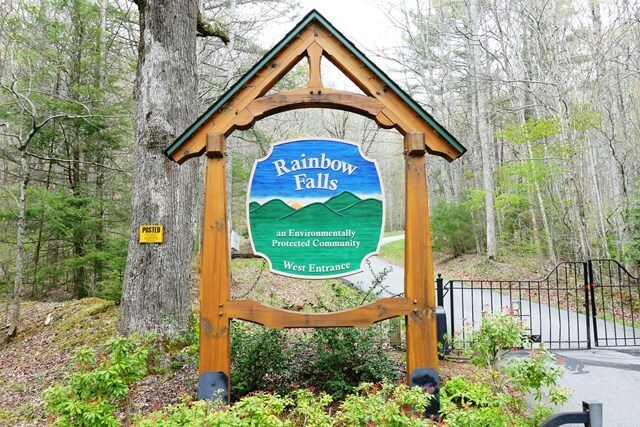 In addition to it's convenient location, Rainbow Falls has reasonable and conservation-minded restrictions to protect your investment. 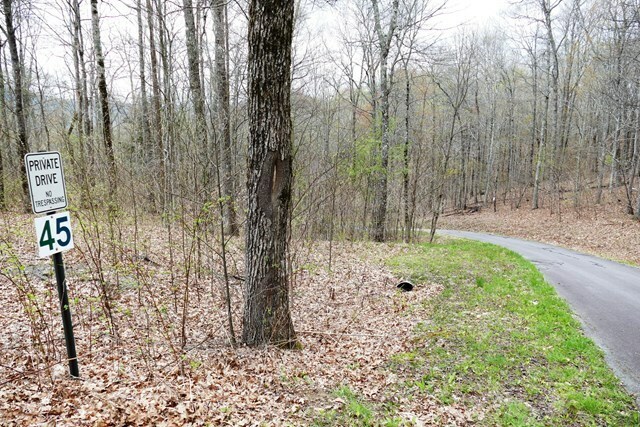 With underground power and paved roads, A WELL INSTALLED ALREADY, you'll have nothing to worry about. The existing homes in the subdivison are high-end, and all lots are a minimum of 3 acres in size. 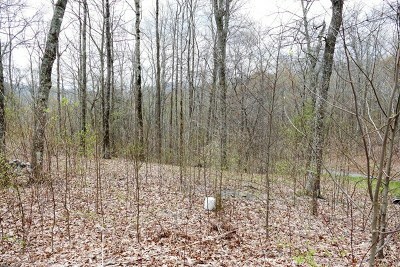 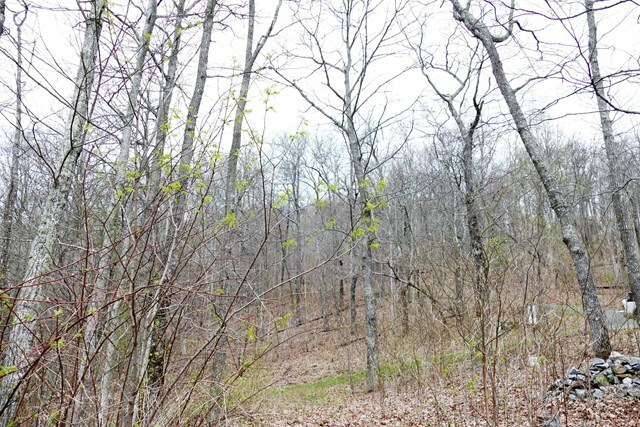 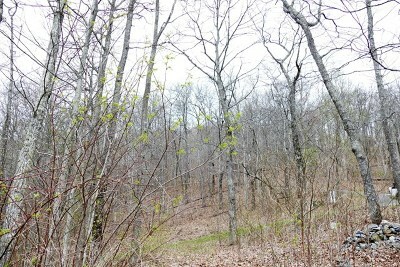 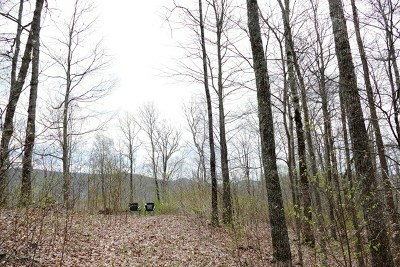 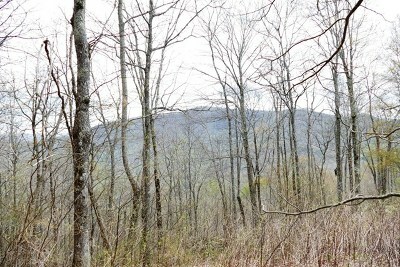 This property, lot 45, is located at approx. 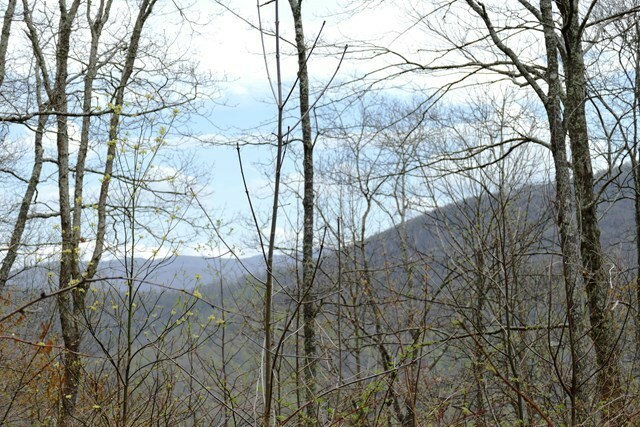 4,200 feet,and has a fabulous view. 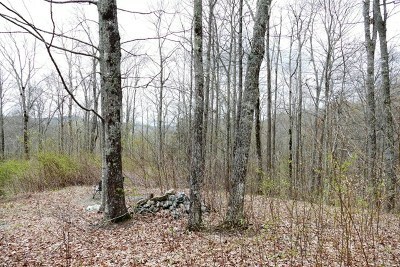 This parcel is situated in the midst of hundreds of acres of U.S. Forest Service land, and very close to the Appalachian Trail. Rainbow Falls has a beautiful waterfall that you can hike to from the community area. 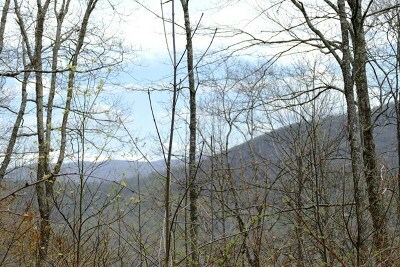 Cool 4200 feet elevation.